Under today’s climate trends, the art and science of managing stormwater is getting more complicated. Even moderate rain events and brief but powerful downpours cause flooding, and carry pollutants like motor oil, trash, fertilizer, pesticides and animal waste into local bodies of water, making many of our waterways unsuitable for recreation. 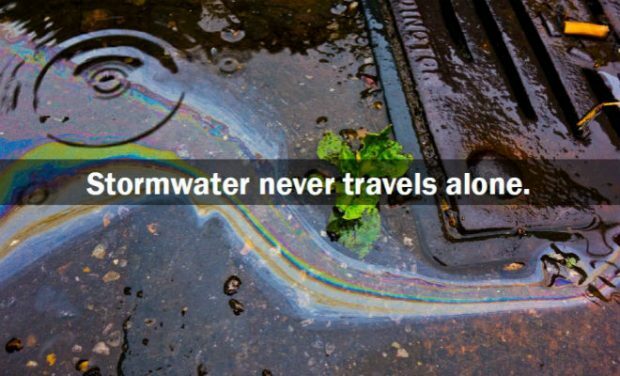 Stormwater runoff pollutes the great majority of New Jersey’s rivers, streams and lakes. Green infrastructure (GI) helps address these problems. It can capture the rainfall from at least 90% of the rain events in New Jersey before it runs off, preventing pollution and flooding. 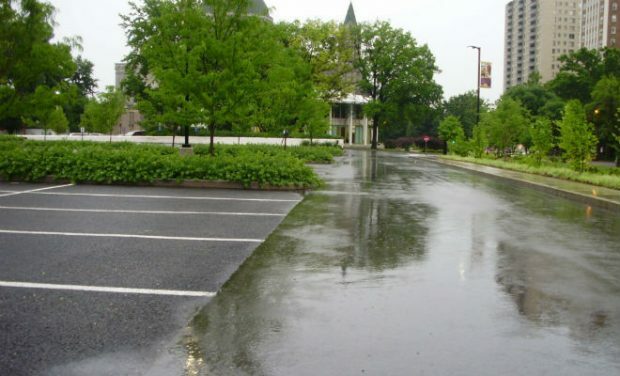 GI techniques enable stormwater and melting snow to soak into soils near where they fall or be captured for a beneficial re-use such as irrigation or flushing toilets. Keeping runoff out of the storm sewer system improves water quality and minimizes localized flooding. GI also delivers multiple associated benefits. It cleans and conserves the world’s most precious resource, reduces flooding, improves public health, provides jobs, raises property values, beautifies neighborhoods and supports wildlife. 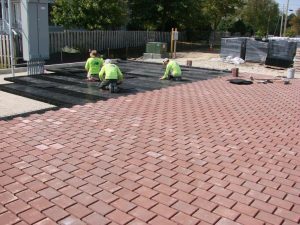 Examples include street trees, pervious pavement, rain gardens, rain barrels and cisterns, green roofs, vegetated swales and bioretention basins. 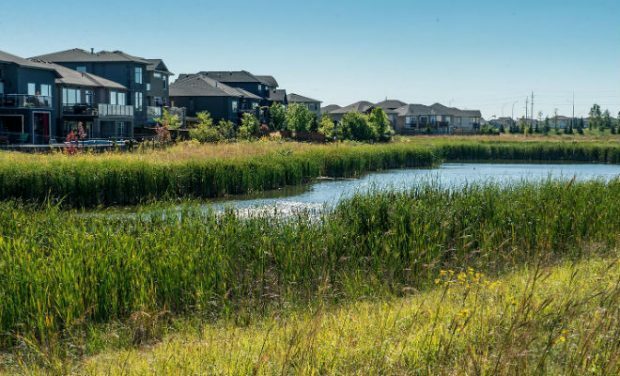 Learn how to make GI a mainstream practice in your municipality using the Green Infrastructure Municipal Toolkit or in your development project using the Developers’ Green Infrastructure Guide. 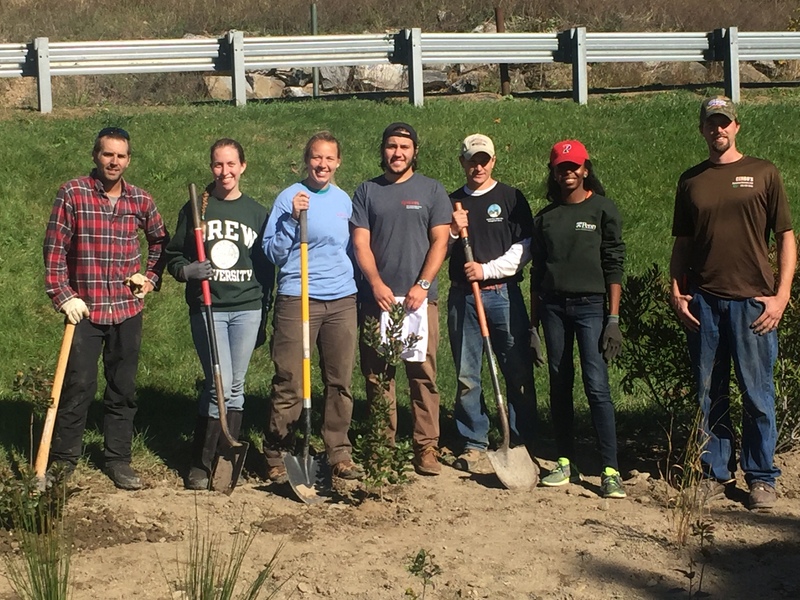 Mainstreaming Green Infrastructure is a program aimed at moving green stormwater infrastructure practices into the mainstream. Years ago, green-building standards such as LEED were considered eccentric and expensive. Now, they are mainstream – understood to be the smart way to build. The same thing is beginning to happen with green infrastructure. To accelerate and facilitate the mainstreaming process, New Jersey Future works with municipalities, developers, state agencies, and nonprofit partners to provide education, training, and direct technical assistance. Download a factsheet to learn more about this program. 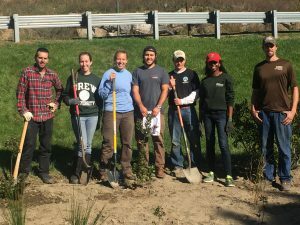 New Jersey Future and partners install a rain garden in Newton. 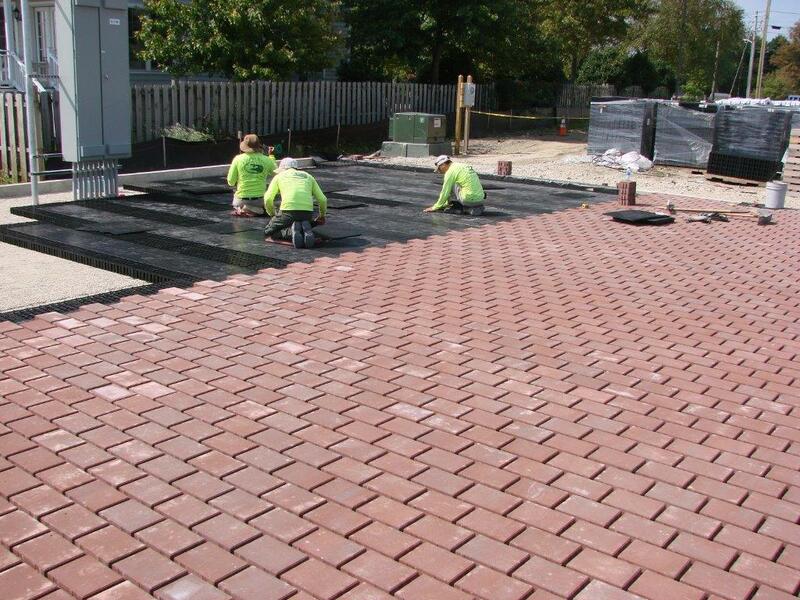 Municipalities are on the front lines of installing GI on municipally owned land: city hall, public parks, local streets and sidewalks, etc. We work with municipalities in New Jersey’s Highlands and Kirkwood-Cohansey Aquifer (including the Pinelands)–key water supply areas of the state– to identify and accelerate municipal GI projects; to recommend updates to the master plan, redevelopment plans, and stormwater and land use ordinances so that GI is included in all kinds of development; and to educate and train municipal officials and staff to properly maintain GI over the long term. To learn more about how to plan, implement, and sustain GI in municipalities, view the Green Infrastructure Municipal Toolkit. GI can offer a powerful return on investment. 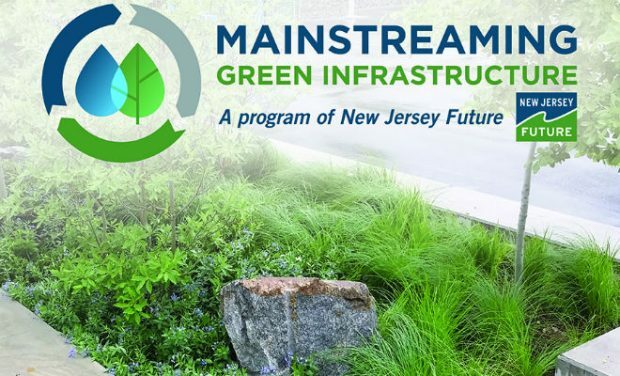 New Jersey Future partners with the New Jersey Builders Association to convene the Developers’ Green Infrastructure Task Force, which helps New Jersey’s developers and their design professionals learn about, finance, and build green infrastructure. The task force includes developers, engineers, green infrastructure experts, and attorneys who advise and assist this important work and act as ambassadors to the industry. 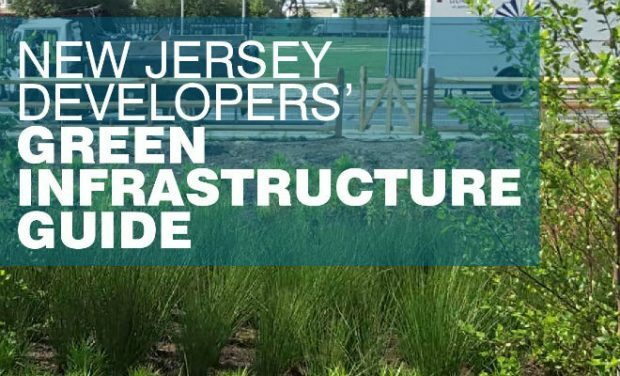 The Developers’ Green Infrastructure Guide, produced by New Jersey Future with extensive input from the task force, answers questions about GI, including what it is, how it works, what are its costs and benefits, why it makes good business sense. 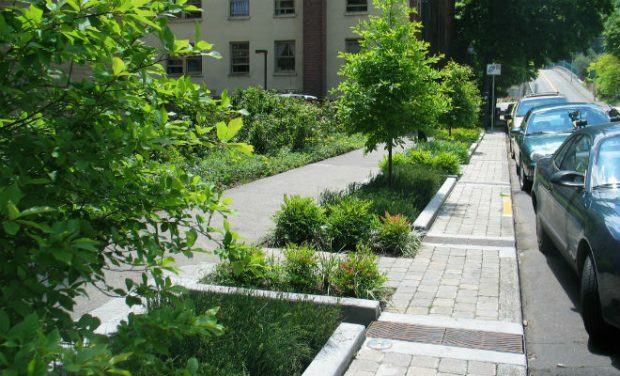 Our program offers Developers’ Green Infrastructure Grants to grant funding to developers for projects that maximize the use of green infrastructure. Learn more. 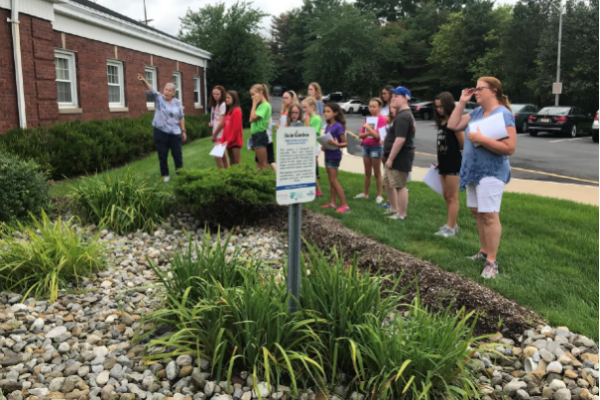 New Jersey Future is working with state agencies to update and improve rules, manuals, standards, and programs to facilitate and incentive the use of green infrastructure. We have been working with our partners in the building and environmental communities to advocate for improved stormwater management rules. 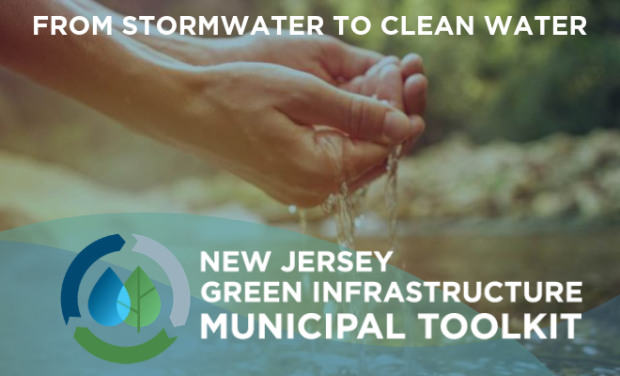 On 12/3/18, NJDEP announced it is proposing significant changes to the state’s stormwater management rules (NJAC 7:8), which will change the requirement for how property owners meet the rule’s minimum design and performance standards by now requiring the use of GI. Read more about the proposal here. developers for projects that maximize the use of green infrastructure. Learn more. Please enter the characters you see in the box, so we know you're a human. is supported by a grant from the William Penn Foundation.